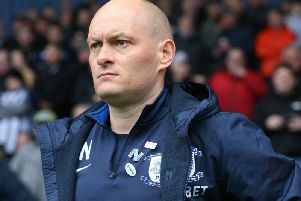 Preston North End manager Alex Neil has explained why he didn't go over to the PNE fans at the final whistle against West Bromwich Albion. Neil chose to go straight down the tunnel at the Hawthorns after the 4-1 defeat, leaving his players and coaching staff to applaud the 2,752 travelling fans in the away section. There had been intense speculation ahead of the game linking Neil with the Albion head coach job but the following day he signed a new three-year contract with North End. Talking at Springfields on Tuesday morning, Neil said: "On Saturday we lost 4-1 and I was in two minds. "I was thinking 'Do I go over to the fans and they think I'm saying bye bye to them', or do I give them a clap from where I was and then get myself down the tunnel? "You are in a no-win situation really." Neil says him and his family being settled in Preston was a big factor in him signing his new contract. The Scotsman said: "I think everything that has happened since then (the weekend) has shown people exactly where I'm at. "I'm really happy here, my kids are at a good school, my wife is happy and we enjoy living here. 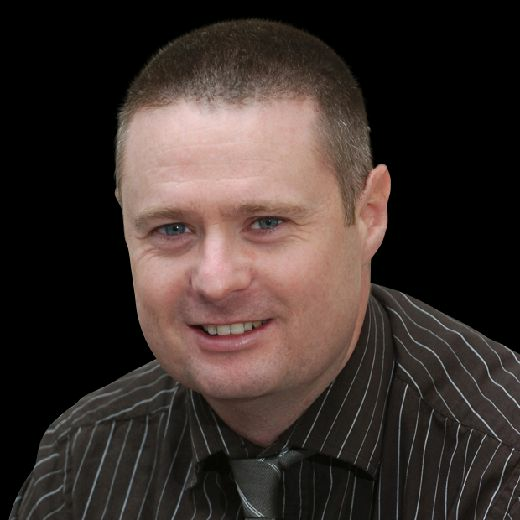 "If I had moved again, my kids would have had four primary schools in five years, that just shows you how much we have had to move as a necessity of the job. "When you are settled, when you have something you believe in, when you are happy and enjoying your work like I do here, why would you want to leave? "At no stage had I said to anybody I wanted to leave this club."